Top 3 mobile casino games developments of the last decade. Last year, the inevitable finally occurred. For the first time in history, mobile gaming superseded the traditional avenue of gaming on a desktop or laptop computer. The mobile revolution is clearly upon us. Today, we’ll take a look at the top three driving factors behind the prevalence of gambling at mobile casinos. 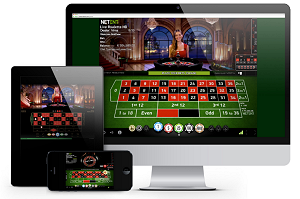 In the last decade, so much has changed about the way we access and play internet casino games. It’s not just the fact that so many of us now choose to play on a smartphone or tablet, but the resounding reasons behind that transition. You may be surprised to know that mobile casino slots and table games have actually been around for many, many years. Microgaming pioneered the first mobile casino technology all the way back in 2003. Those were the prehistoric days of mobile technology, when all the cool people had a flip phone. Remember those? Yeah, I’ve tried to forget them, too! It took another staggering ten years for mobile casino gaming to develop into something people actually want to utilize. Touch-screen technology came about in 2007, but it wasn’t until gaming software developers began using the latest and greatest HTML5 mark-up language that the concept really took off. By programming games in HTML5 format, there was no longer any need to develop each game multiple times. For years, that was the biggest hindrance in mobile gaming technology. Every title had to be reproduced; one for desktop operating systems, one for Android devices, one for iOS, etc. HTML5 is compatible with them all! 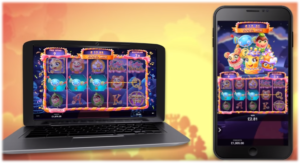 This form of optimization made mobile gambling a feasible avenue of pursuit for all online casino operators and software companies. 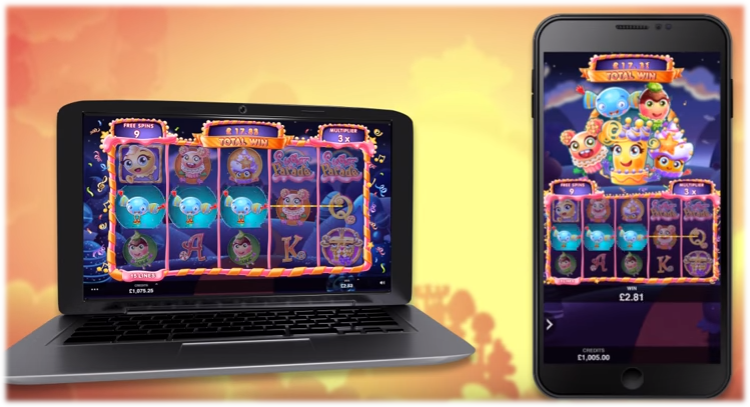 Without this single development in technology, smartphone and tablet casinos would not be what they are today. This is one of my favorites. Being a huge fan of blackjack, the introduction of live dealer casinos was mind-blowing to me. Professional croupiers in a live casino studio, dealing cards and spinning roulette wheels for real players at home? Yes, please! Unfortunately, like mobile gambling, it took over a decade to really develop. The first live casino studio was opened in 2003 by Playtech, but hardly anyone used it. Internet connection speeds and video quality weren’t ready to pick up what internet casinos were putting down. In the last few years, however, technology has finally caught up with live gaming capabilities. The video streams are exquisite. The audio is seamless. Now, the game play truly mimics what land-based casinos have always offered – an interactive, communal experience with other players. This particular avenue of gaming is still in development. 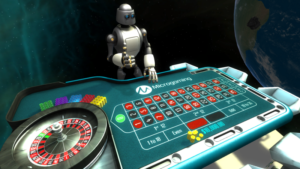 It has been for three years, since Microgaming debuted its revolutionary VR Roulette tables at the 2015 ICE Totally Gaming expo in London. However, that demonstration has yet to move out of the demo phase and into the tangible realm of realmoney online gaming. I believe virtual reality is the future of internet gambling. But like mobile casino games and live dealer tables, it’s going to take a lot more time to develop into something the iGaming community can really appreciate. Until then, a whole new era of interactive gambling awaits just over the horizon.